Al-Nahrain Islamic Bank announced on Wednesday the granting of financing to employees wishing to buy housing up to 150 million dinars . 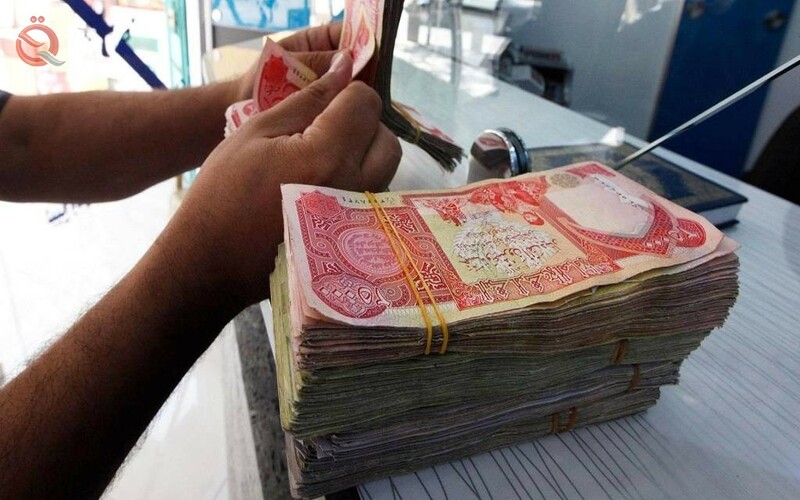 The bank said in a press statement received by Al-Iktissad News that it had issued instructions to grant funding to employees wishing to buy up to 150 million dinars . The bank added that "the instructions included that the applicant for finance should be a permanent employee, and that he provide one or more guarantors who cover his net salary twice the monthly installment and that the customer pays 15% of the amount of the property as a minimum margin ."